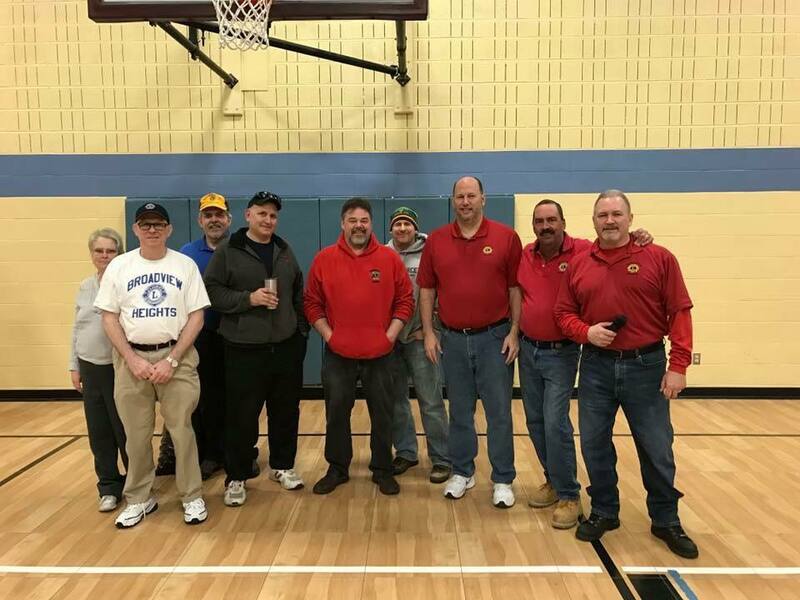 On average, our club donates approximately $30,000 each year to local projects, for the betterment of Broadview Heights and various local charities. Overall we have raised and spent over 2.0 million dollars for service projects and charity. Listed below are just some of the charities and projects we have been involved with. 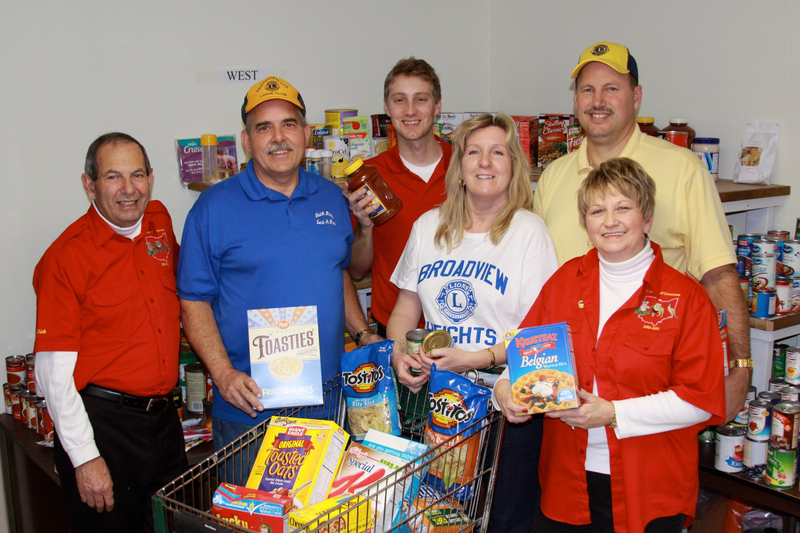 The South Hills Lend A Hand Foodbank, which started in 1987 by the Broadview Heights Lions, is a non-profit charity supported by donations from individuals, businesses, service clubs and churches. 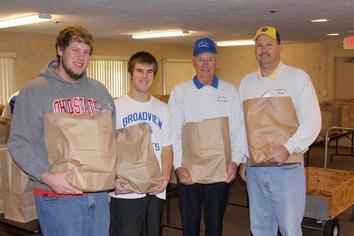 We provide food to over 70 needy families, most with young children, which are over 160 people total, every month. Some of these families are in temporary emergencies due to the loss of employment or sudden departure of a spouse. Others are elderly or disable. 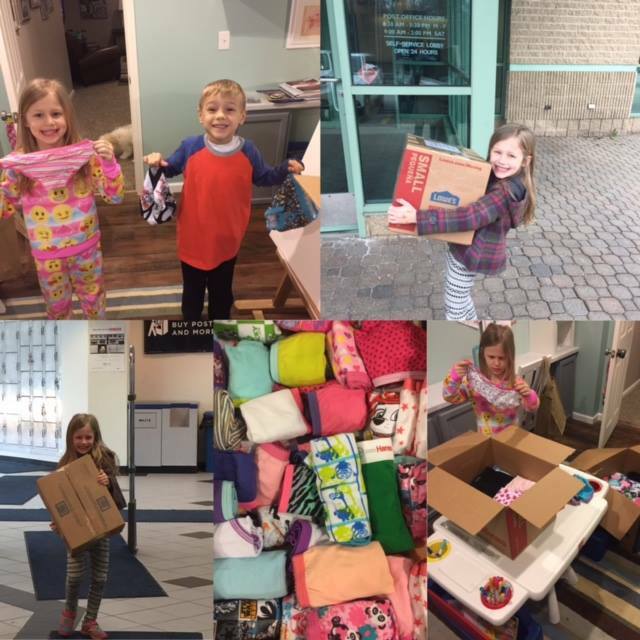 As the economy continues to weaken, more and more people will look to South Hills Lend-A-Hand to help them through this difficult period. 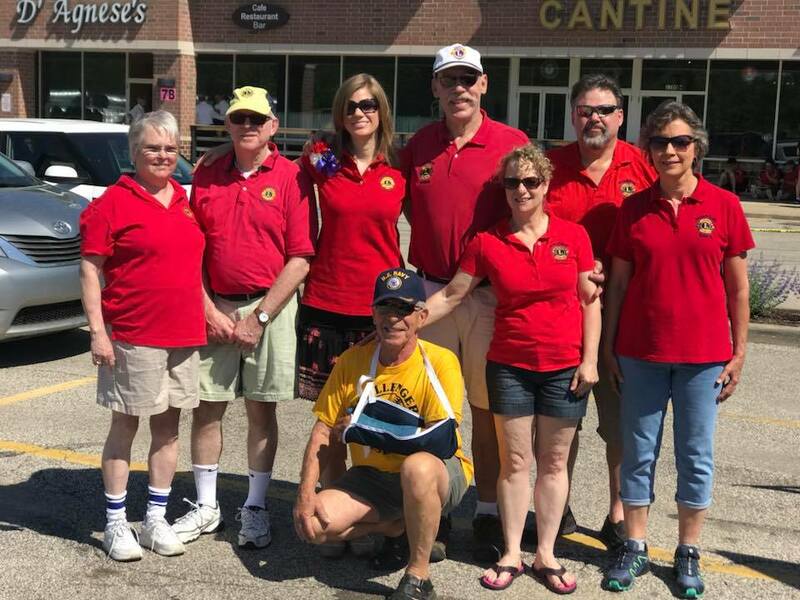 If you would like to make a cash donation, which is tax deductible, please make your check payable to the South Hills Lend-A-Hand and mail it to: South Hills Lend-A-Hand / Broadview Heights Lions P.O.Box 470464 Broadview Heights, Ohio 44147. The National Beep Baseball Association has been facilitating and providing the adaptive version of America's favorite pastime for the blind, low-vision and legally blind since 1976. Northeast Ohio Challenger Baseball League was chartered in 1993 by Grace Kovach of Brecksville, Ohio. 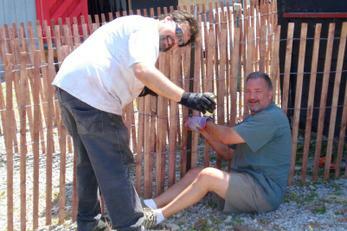 The League began with the help of volunteers from Friends Church and the support of local civic groups and cities. 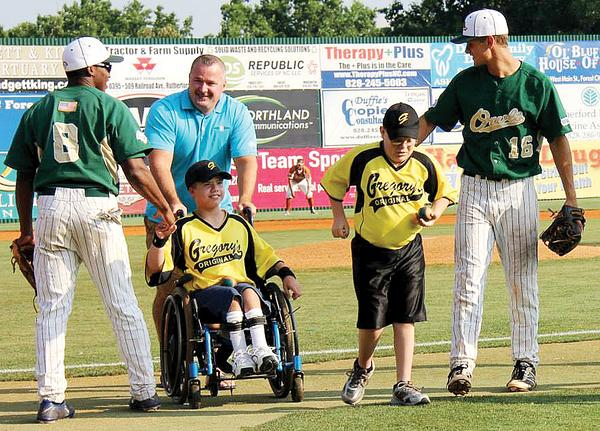 Through the years, hundreds of children with special needs in Northeast Ohio have been given the chance to enjoy the game of baseball on their terms due to the efforts of these dedicated people who still give their time and devotion to Northeast Ohio Challenger Baseball Little League®. Throughout the year, Lions, collect used eyeglasses and deliver them to regional Lions Eyeglass Recycling Centers (LERCs). LERC volunteers clean, sort by prescription strength and package the glasses. Most of the recycled glasses are distributed to people in need in developing countries where they will have the greatest impact. Donate glasses and change someone's life. 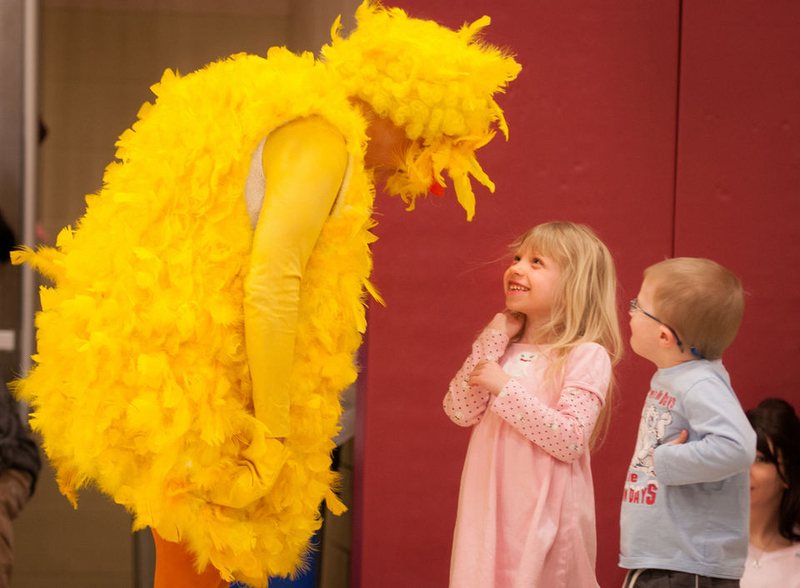 Imagine if you could help a child read. An adult succeed in his job, a senior maintain her independence, and provide a community with more opportunities to grow and thrive. 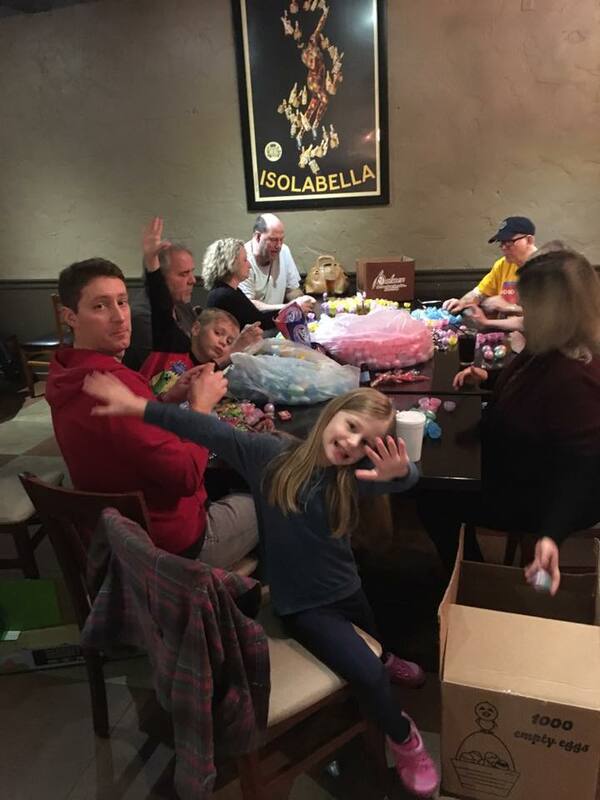 The donated glasses will be shipped to a regional Lions Eyeglass Recycling Center where they will be cleaned, categorized by prescription and prepared for distribution by Lions and other groups. 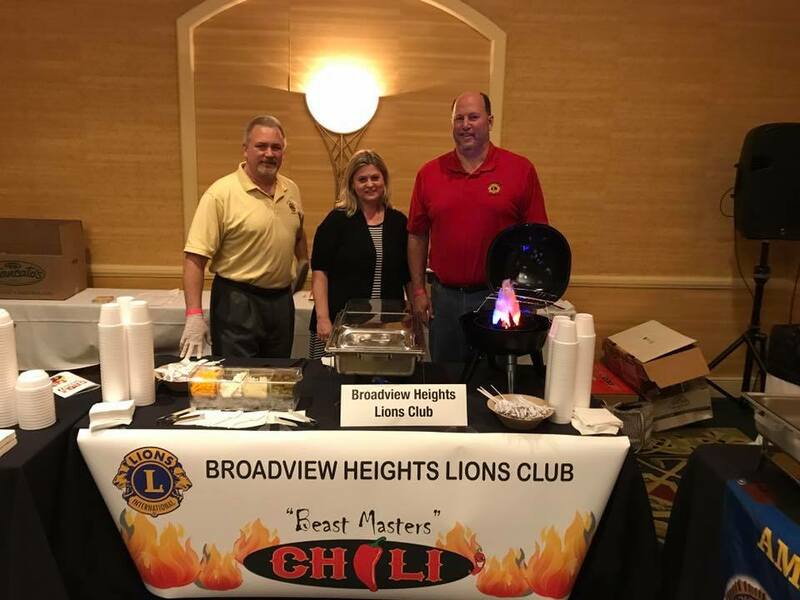 The Broadview Heights Lions can't do this alone. 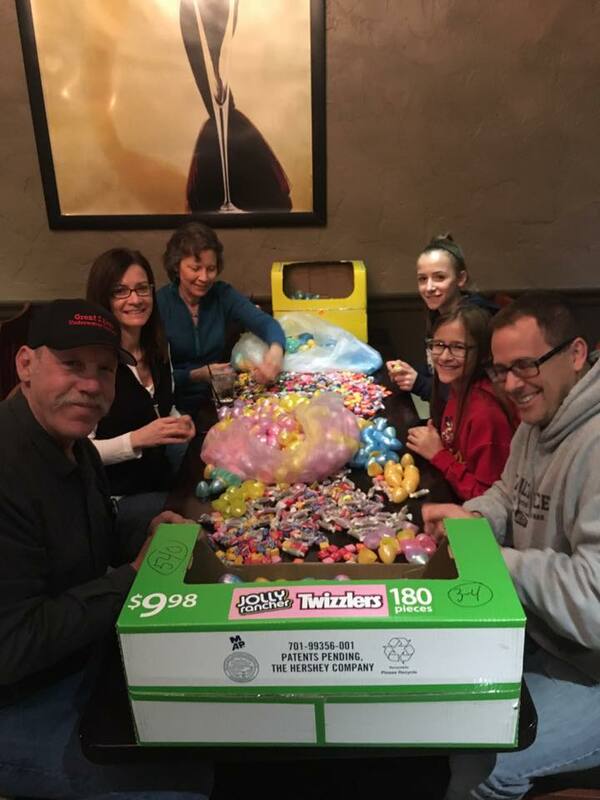 Each year we have additional support of local businesses such as, The Goddard School, Broadview Heights Giant Eagle and Great Clips. 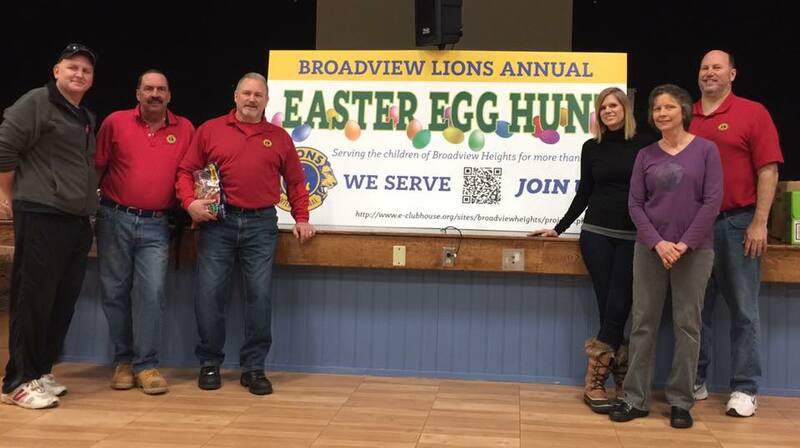 This is just one of many ways the Broadview Heights Lions give back to their community.